Please try a different location. Listen and Watch Anytime, Anywhere. 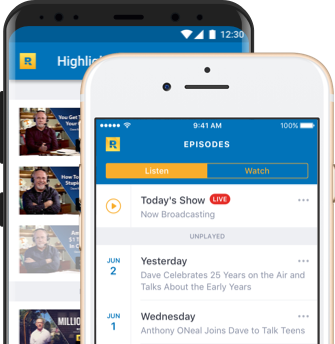 The Dave Ramsey Show App is now available on iOS and Android.